Bring all the Genius Minds together under one roof, if you want something great to happen !!! This is what Wotta Workspace (a Coworking Incubator in Mohali, Chandigarh) has managed to do 🙂 The sole aim at this Coworking space has been to create a highly Interactive and Collaborative Community for all the great IT minds – entrepreneurs, freelancers, startups and small companies. These are the minds that have always felt the dearth of skilled manpower. Actually, the problem lies in the perspective of the present generation, like they want to earn but not at all ready to put labor into it. And here lies the problem. Wotta Workspace has hit the right nerve by following these words religiously. We want aspiring and dedicated youth to work hard, to achieve their desired goals without having to bother about anything else. The environment they get here is absolutely productive, regardless of what other issues they have. We are saying this just because Wotta Workspace is here to take care of all such issues, the distractions you come accross while trying hard to concentrate on your work. We will serve you right from the power back up, security, high speed wi-fi internet, comfortable furniture to the water bottles. All the basic requirements, you need to work efficiently, are taken care of. 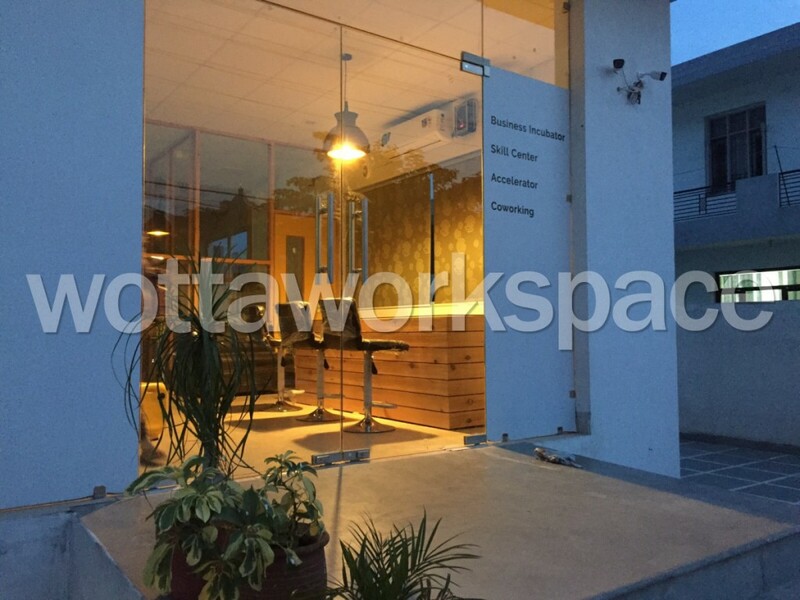 And if we talk about the soul of Wotta Workspace then its undoubtedly, Our Community. All the coworkers are the members of our IT community. Times we spend together are really precious, its highly evident from the productive & entertaining Meetups we have. The way we interact with one another is really the USP of Wotta Workspace like how we share things, right from our individual projects, personal experiences to our meals; enjoy workouts, fun activities, games n all that we can think of, in making this IT Community a rich experience for all. Its completely a Community-Driven Coworking Space. WOTTA WORKSPACE IS A FAMILY NOW!!! This is a great initiative, and i believe a very unique concept. Wotta Workspace is truly providing coworking space, with many great features, instead of just renting out space for money.